← Organising your days …. 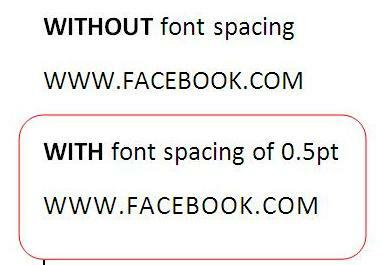 Posted on March 24, 2014, in Tips and tagged characers, clearer, font, microsoft, point, size, spacing, text, word. Bookmark the permalink. Leave a comment.